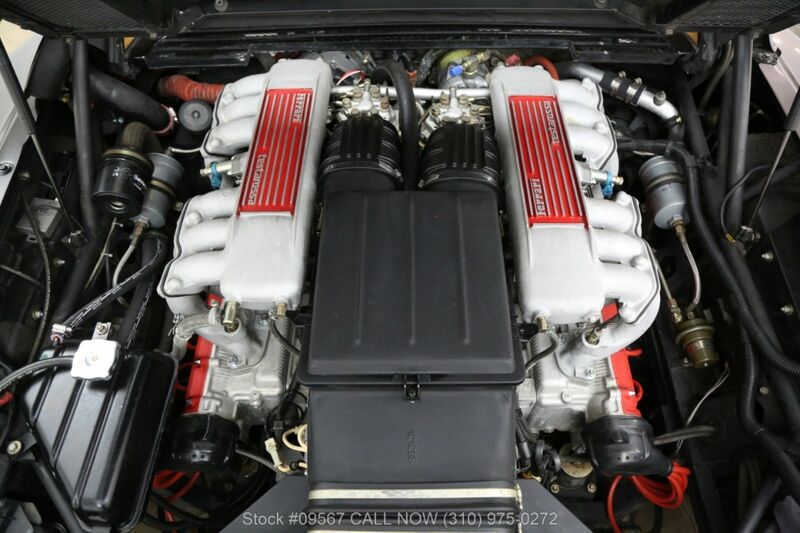 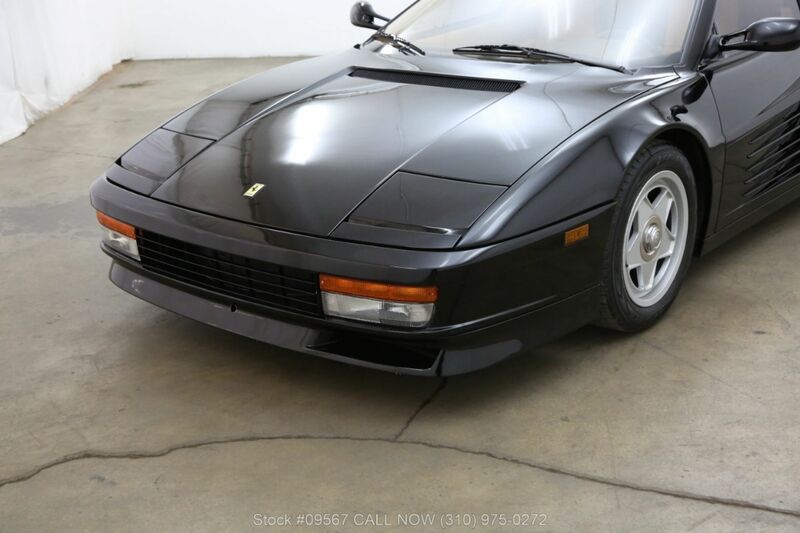 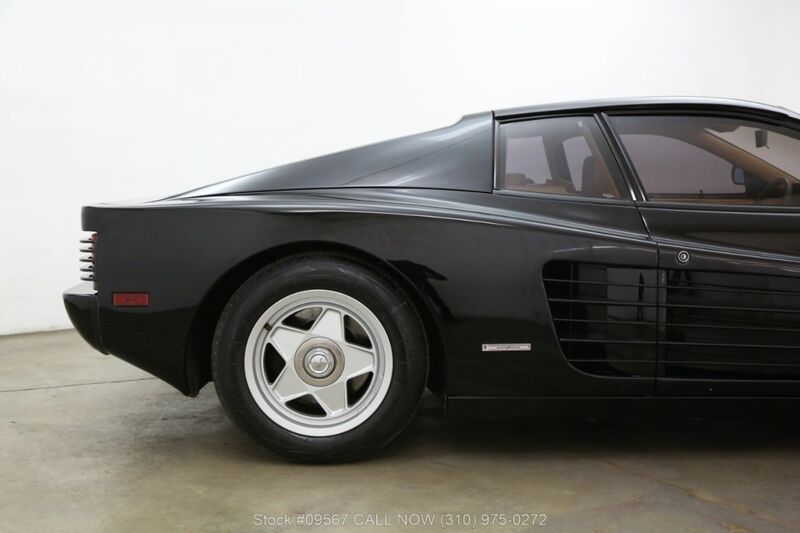 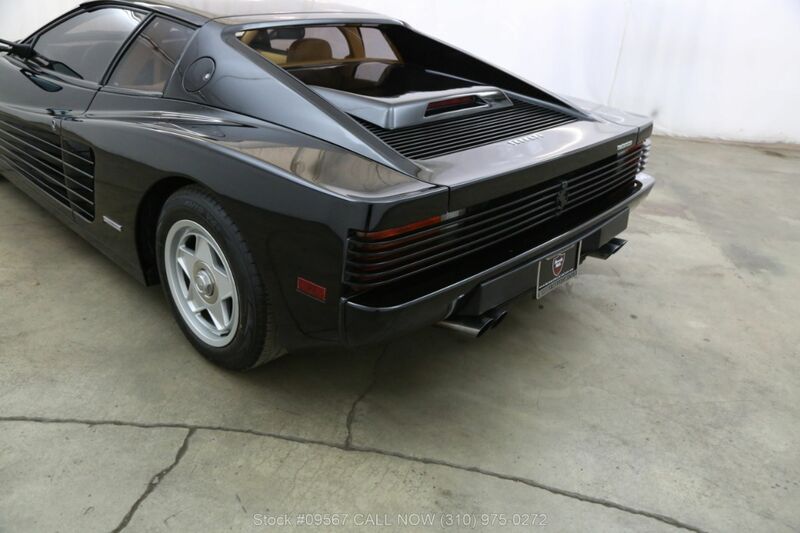 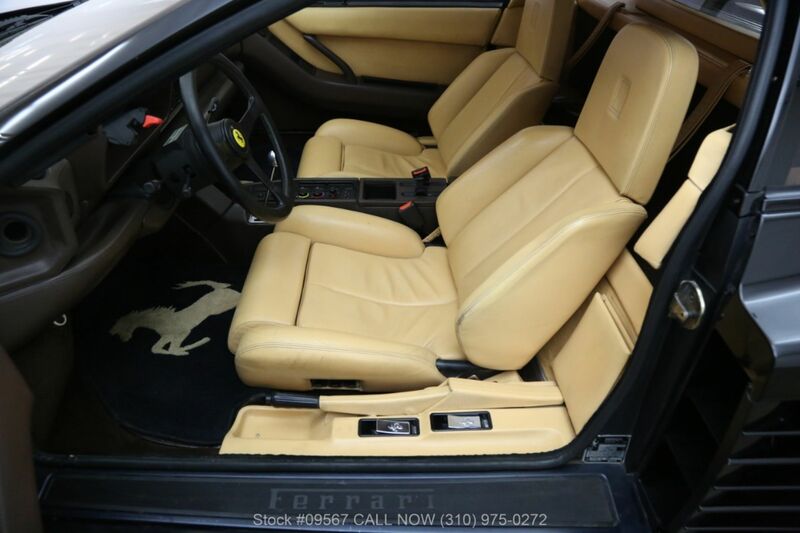 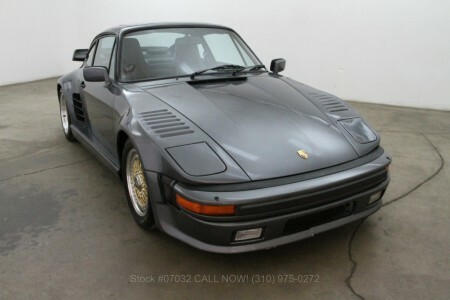 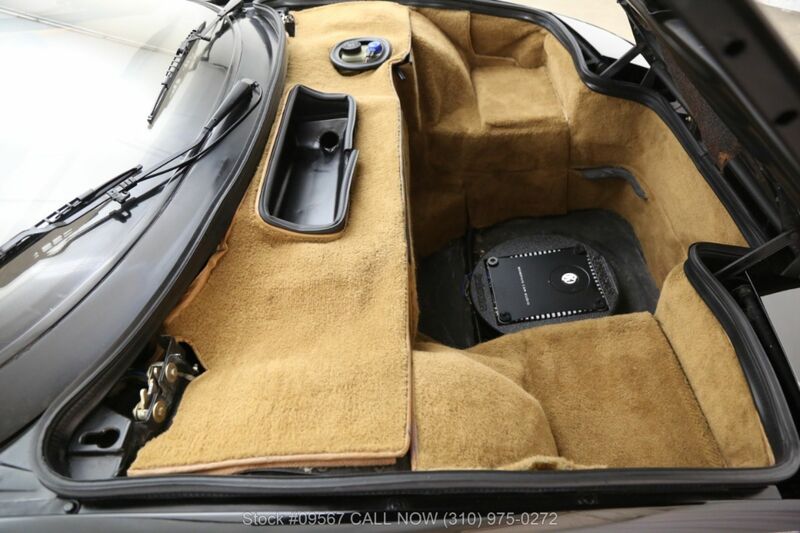 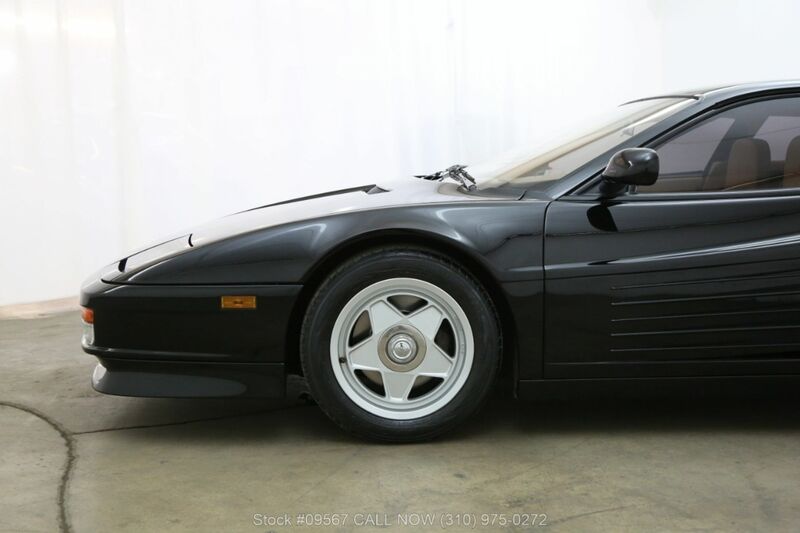 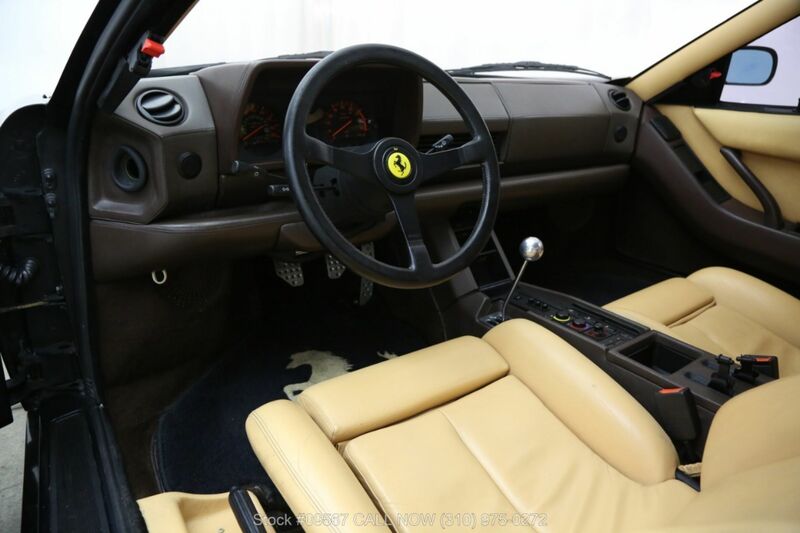 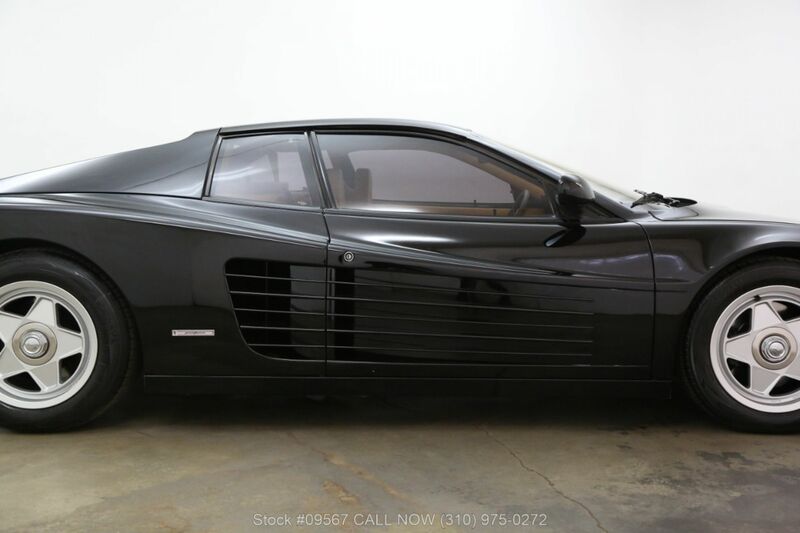 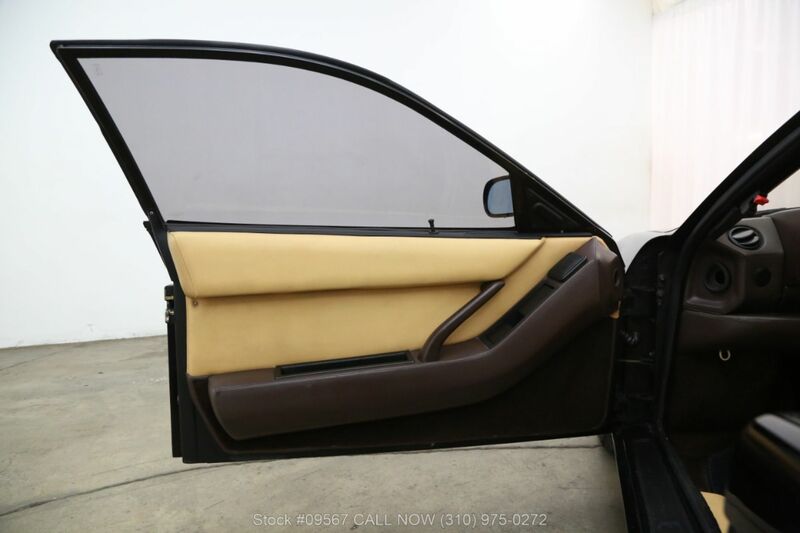 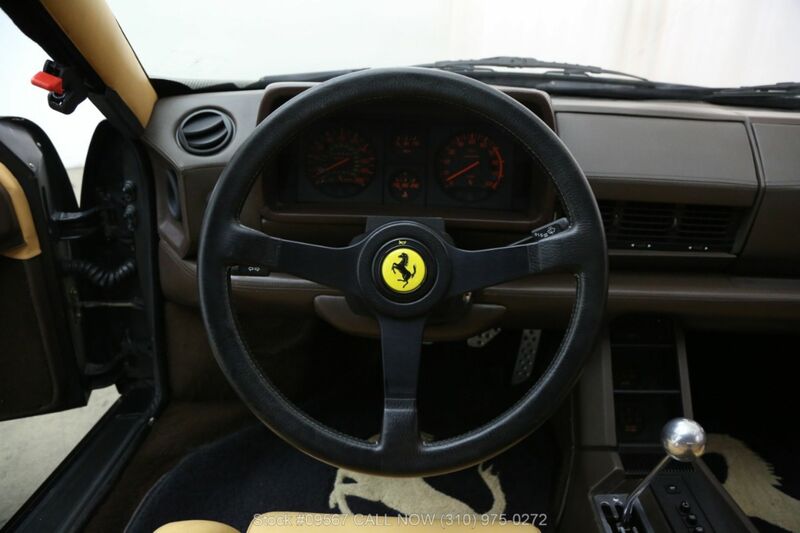 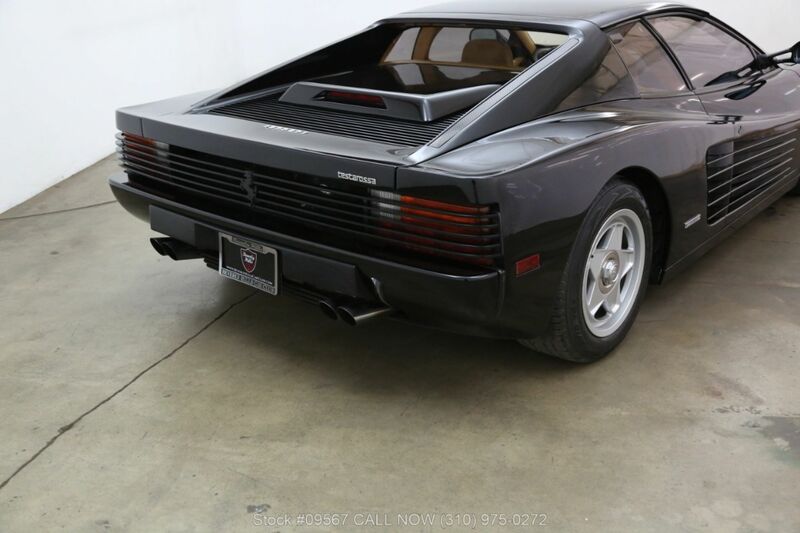 This stunning 1987 Ferrari Testarossa presented here with a very low 14,686 miles shown on the odometer is available in a beautiful and highly sought after black with a tan interior. 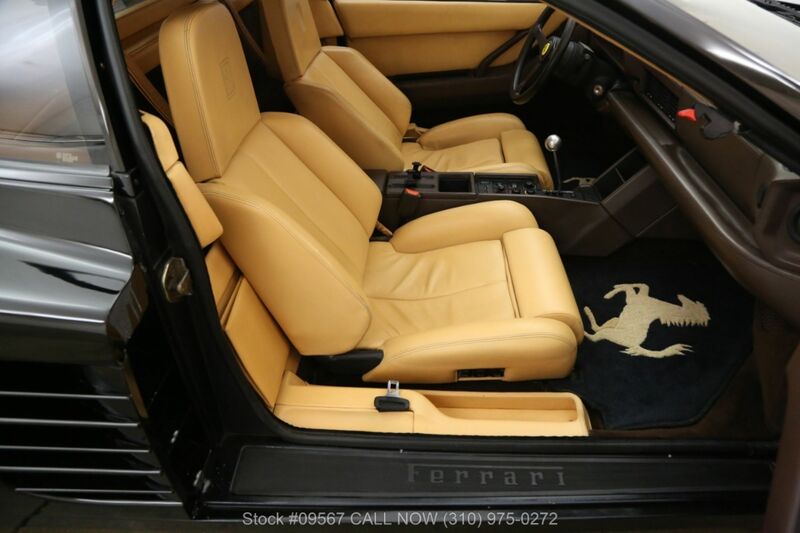 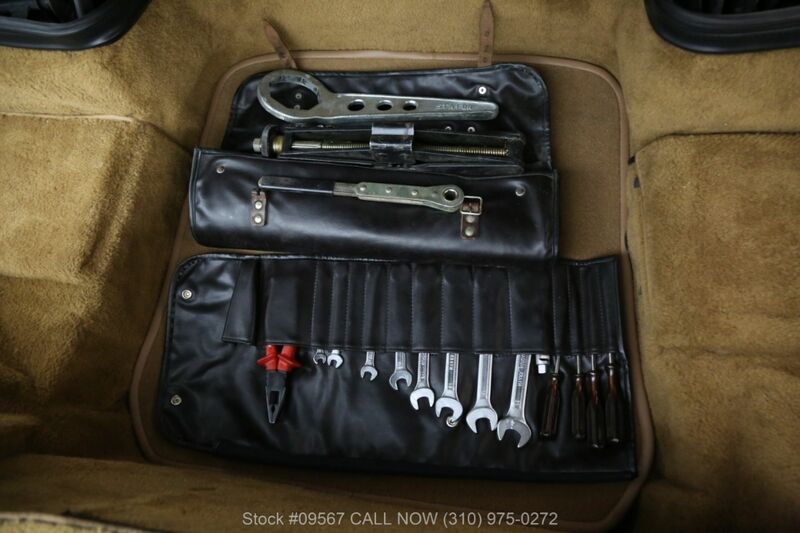 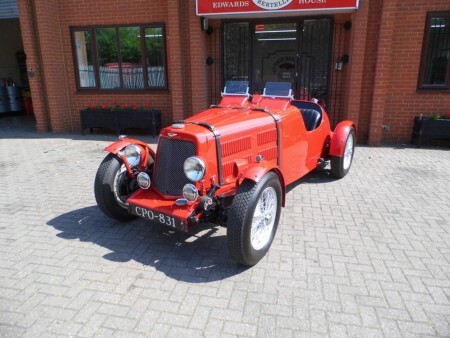 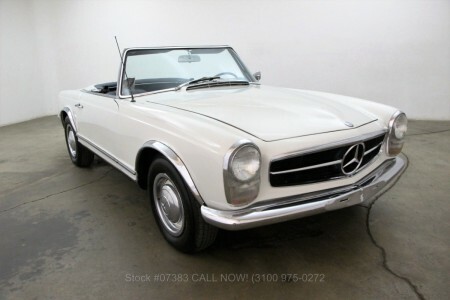 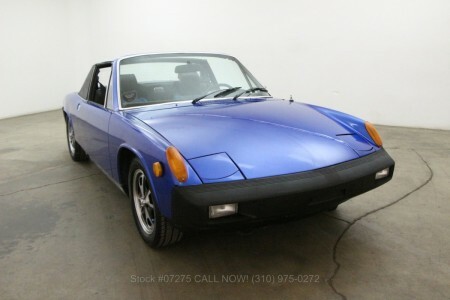 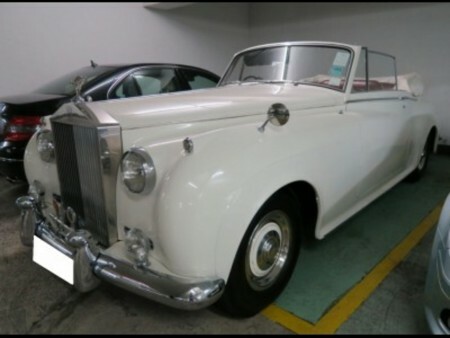 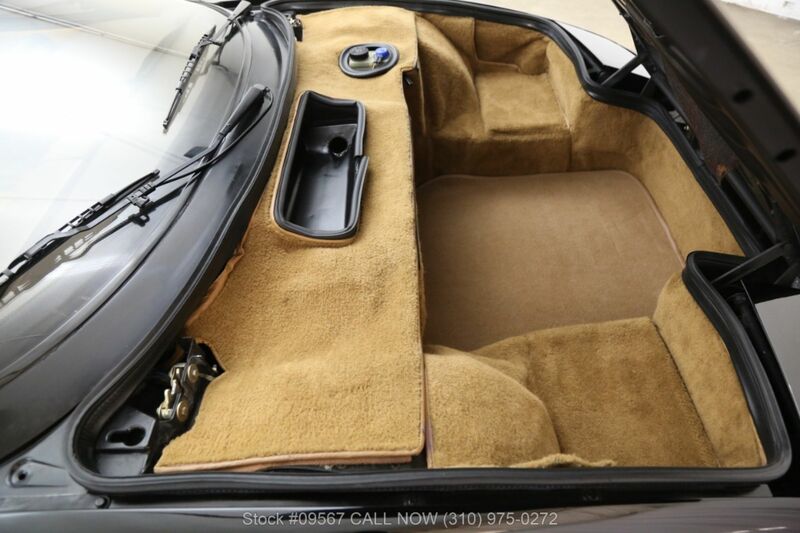 It comes equipped with a 5-speed manual transmission, air conditioning, power windows, MOMO steering wheel, alloy wheels and includes over $50,000 in service records with a major service being done as recently as 2017 which totaled in excess of $20,000. 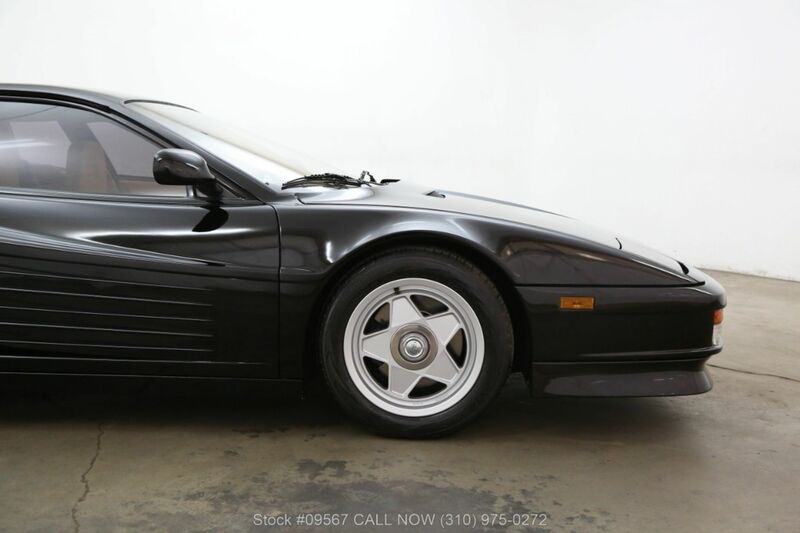 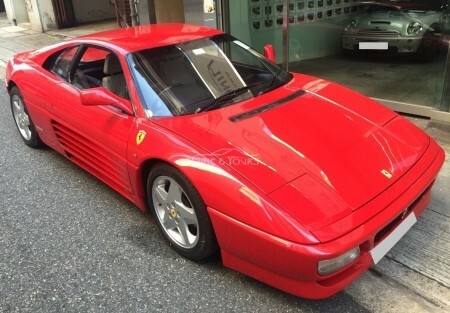 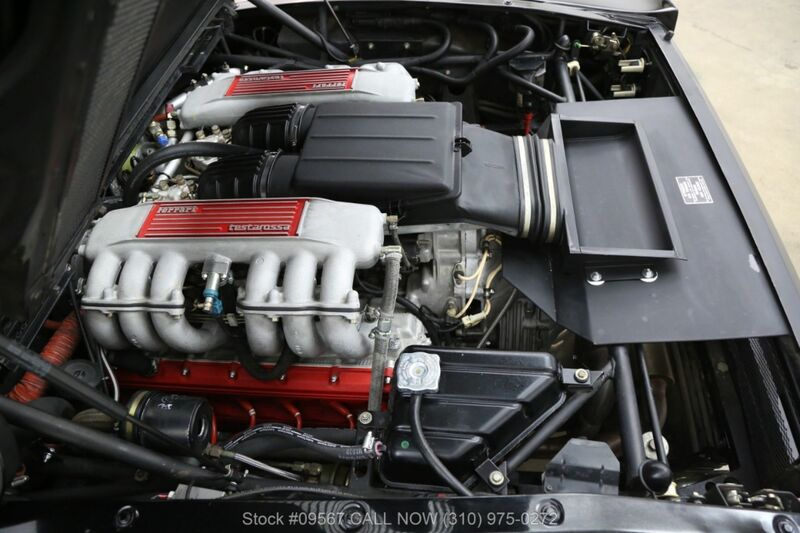 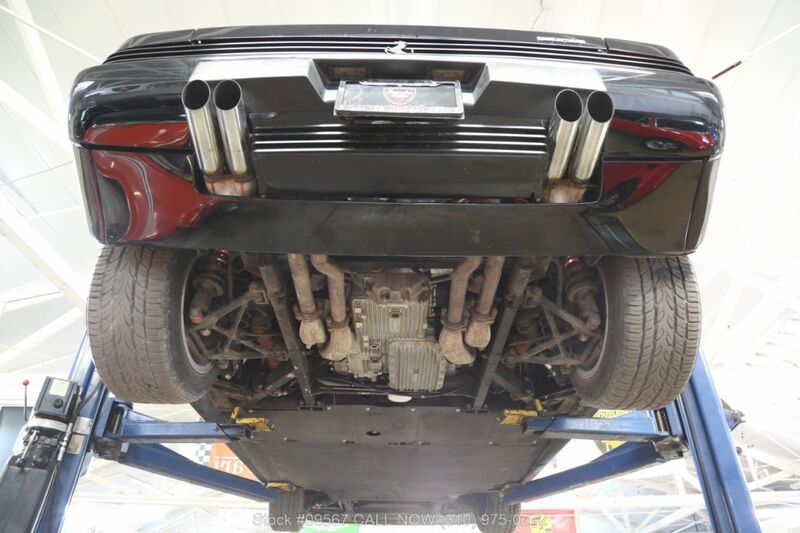 An extremely clean and presentable Testarossa which is mechanically sound. 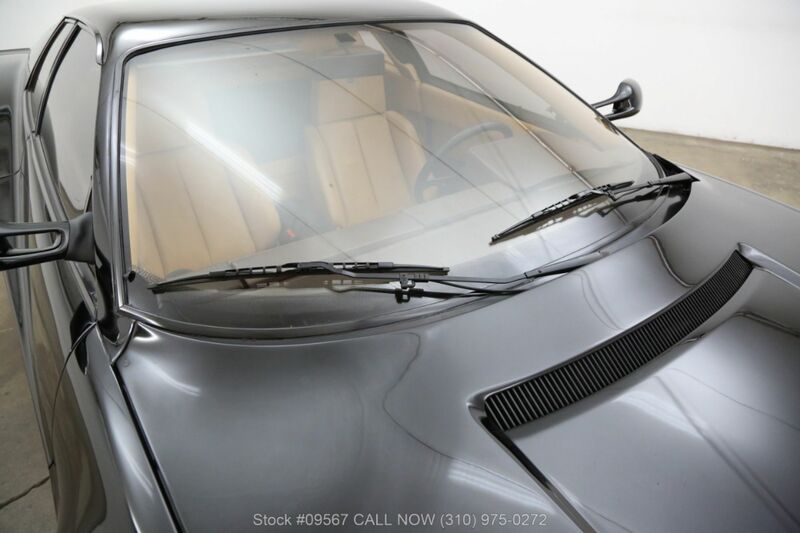 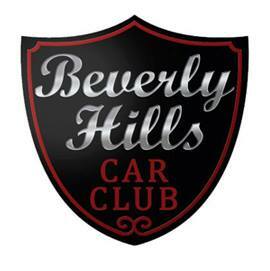 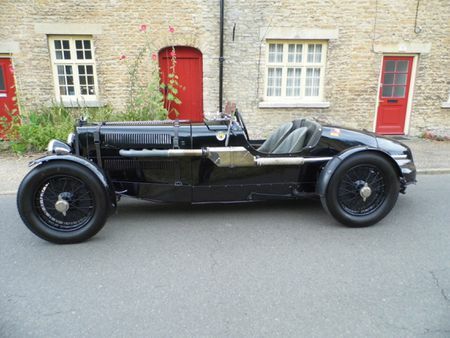 These models are highly sought after and revered.